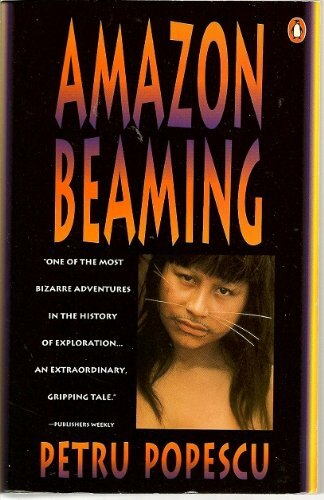 One of the world's most provocative young writers and filmmakers tells the extraordinary story of Loren McIntyre's discovery of the Amazon's source high in the Andes--and his kidnapping by a tribe of Mayoruna "cat people". A thrilling adventure in every sense, Amazon Beaming details a mindbending journey into the geographical--and spiritual--unknown. Full-color photographs.